The secret to French girl hair? 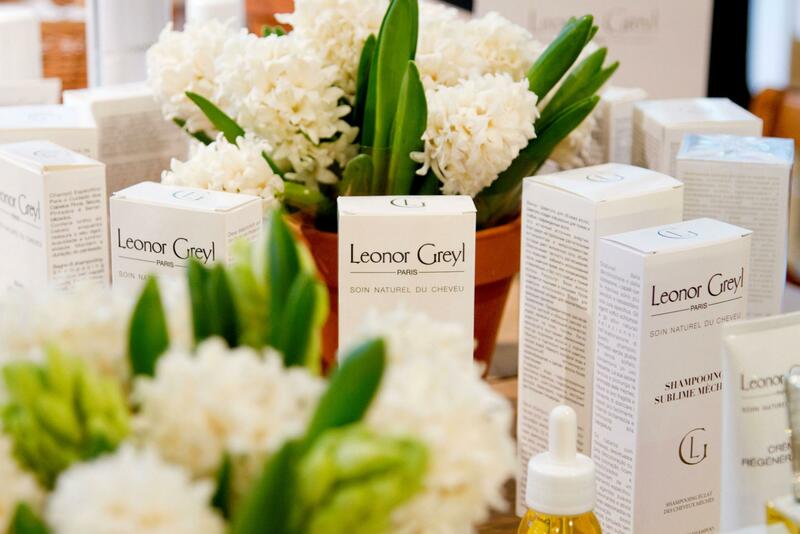 A pioneering treatment using Leonor Greyl’s unique line of 100% natural products. Masa Ohta was working as a hair model and salon manager in Mayfair when she had a reaction to a chemical hair dye and nearly lost all of her hair. The traumatising experience, which landed her in hospital with severe chemical burns, led to her researching effective and restorative, 100% natural hair products. 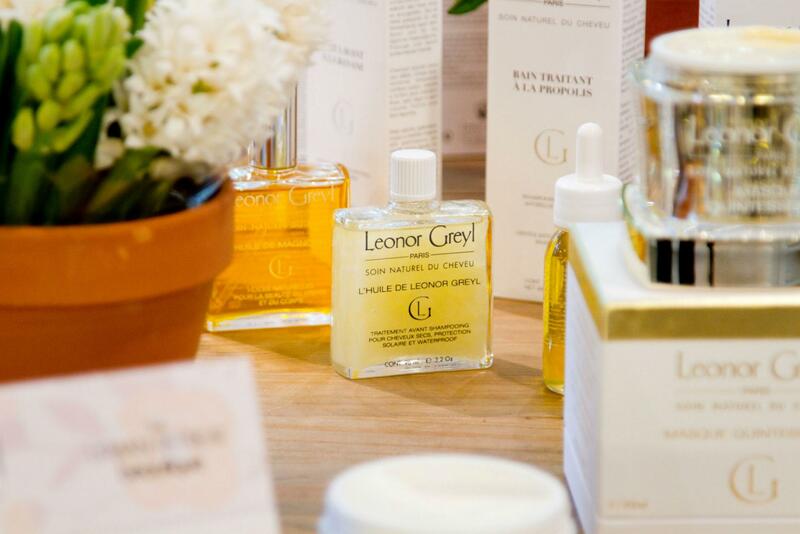 Step forward Leonor Greyl, a pioneering luxury French haircare brand with a commitment to gentle, organic ingredients. 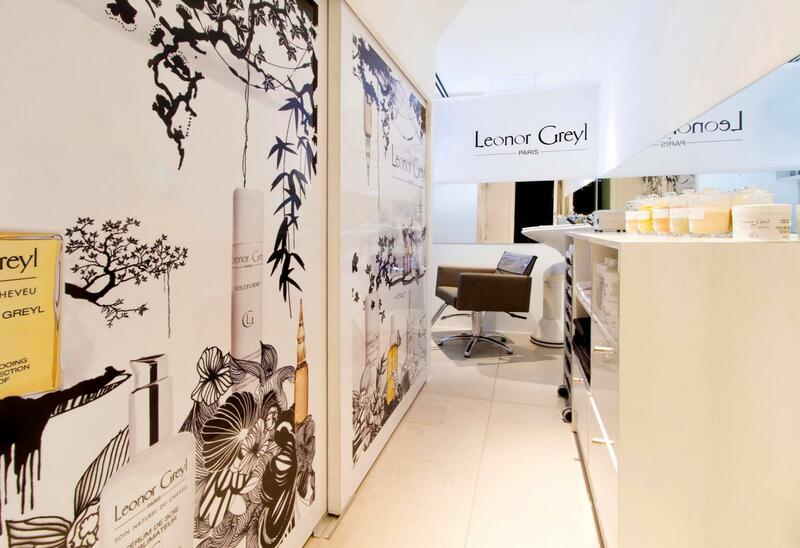 Masa reached out the brand and has since become a specialist for Leonor Greyl in the UK, with an outpost in Harrods Hair and Beauty Salon. 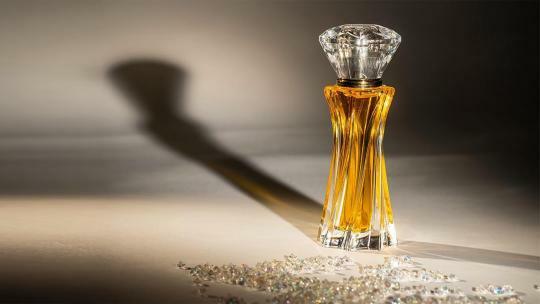 Leonor Greyl was established by Madame Greyl in 1968 and it remains a family business, with Greyl’s daughter now at the helm. 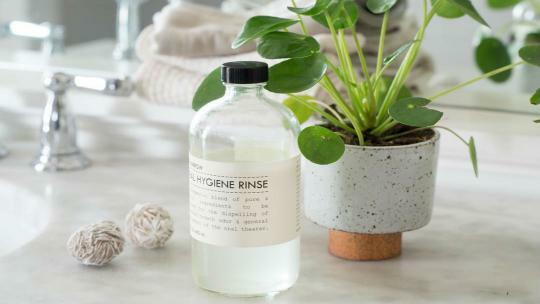 The luxury product range runs the usual gamut of shampoo and conditioners, alongside a highly effective selection of silicone-free serums and oils. Dry tresses? The lightweight Serum de Soie Sublimateur deeply nourishes and prevents frizz. Oily scalp? Try the leave-in Tonique Vegetal treatment, enriched with sage. The fragrant, multi-tasking Huile Secret de Beauté oil can also be used on your body and is a hero holiday product, while the cleansing Douceur Végétale shampoo also doubles up as a body wash. The brand's Instagram page is a beautifully curated insight into the company's history and innovation. 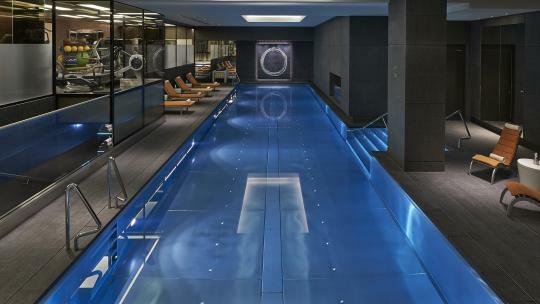 For the ultimate hair and scalp treatment, visit Masa at Leanor Greyl in Harrods. Here, you can try the brand’s breakthrough technology, Micro Viewing, which allows your scalp to be viewed under a microscope. The high-tech result is astonishing, magnifying your scalp by 200 times and projecting it onto a screen in front of you – strands of hair appear like reeds of grass on a vast terrain. This allows Masa, my intrepid scalp explorer, to perform a full diagnosis and advise accordingly. 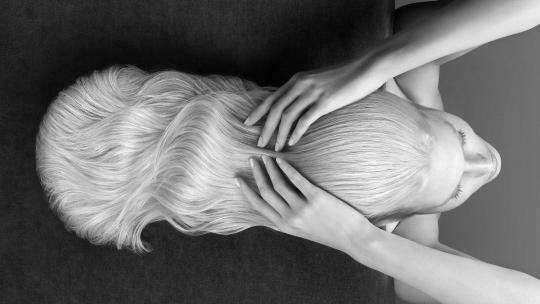 My scalp is fairly normal, albeit a little greasy (I ‘fess up that my head has been surviving on dry shampoo) but for those who suffer serious scalp problems, this treatment is invaluable. A bespoke hair mask, made up of numerous Lenor Greyl lotions, is applied before a lengthy (and heavenly) head and shoulder massage. I then sit under a steam helmet for around ten minutes, allowing the mask to deeply penetrate, and finish with a thorough rinse. Finally, a bouncy blow dry. My hair has never felt so clean – light and glossy and perfectly coiffed. This is a wonderfully indulgent treat for anyone, but it is an absolute game-changer for those with notable hair or scalp issues.